The emergency response team leader provides operational leadership to the ERT members and monitors overall safety in the event of emergencies. During this course, participants learn to give practical and effective leadership to emergency responders in an emergency. As specialists, we can tailor the course to your specific organisation. This will make it more familiar to course participants and increase their commitment. Within the statutory frameworks, the content of the course will be adapted to your specific risks. To this end, we have developed a number of training profiles, enabling us to provide tailored solutions in many cases. Day 2 is a practical day in which we tackle scenarios/practice emergencies worked out by the course participant. 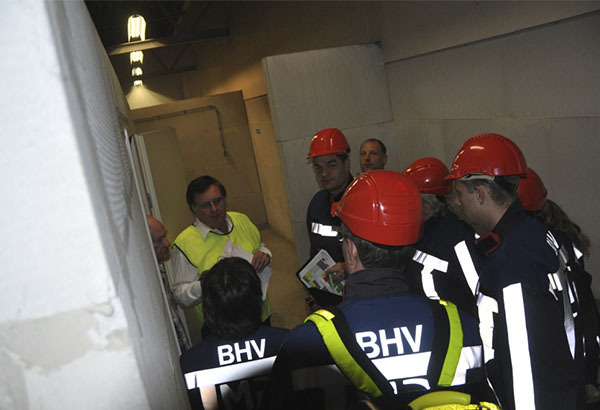 The ERT Leader exam is given by Saval (theory and practice) and optionally by NIBHV (Netherlands Emergency Response Institute). See below under ‘diploma/certificate’. After successfully completing the theory and practical exams, the course participant is awarded the ERT Leader diploma. If you opt for an exam held by NIBHV, the course participant will receive the NIBHV ERT Leader diploma. The ERT Leader diploma is valid for one year, with a maximum extension of three months. We advise you to take a one-day refresher course after that year. Course participants must be in possession of a valid basic ERT diploma and must be able to speak and write Dutch (to MBO level). In order to save time and increase familiarity for course participants, we can deliver practice and theory at your location. In this case, lunch is provided by the client. Naturally, tailored solutions are available for both the venue and for lunch. 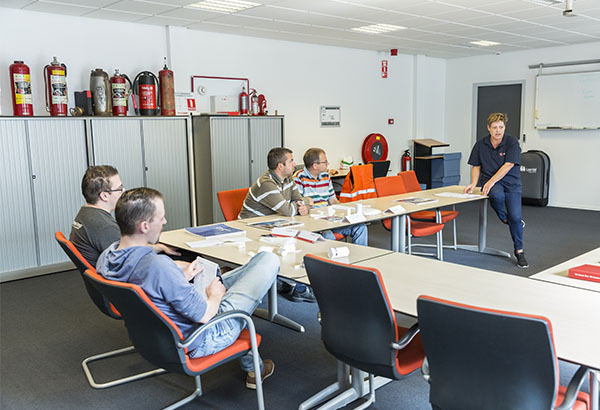 We can also hold the course at our head office in Breda or at one of our other training locations in the Netherlands. In this case, we will organise lunch for all participants. In order to be able to assure the quality of the training, we assume a group size of 10 participants. The refresher course brings the knowledge and skills of ERT leaders up-to-date. The refresher course for ERT Leaders is aimed at employees with the ERT Leader diploma/certificate, in order to extend its validity by a year. 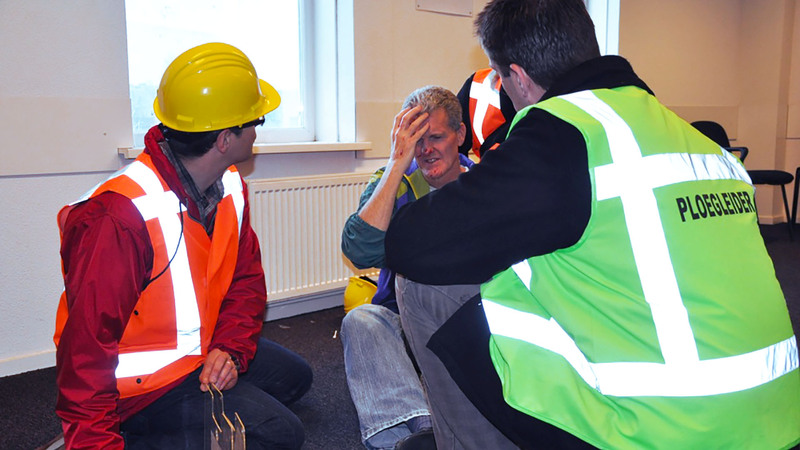 The full ERT Leader refresher course consists of practical exercises staged by the teacher in situ. Admission requirements: Course participants must be in possession of a valid basic ERT diploma and an ERT Leader diploma/certificate. Participants must also be able to speak and write Dutch (to MBO level). Course duration: One day (8 hours).